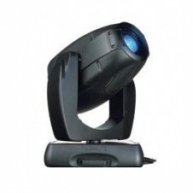 The Clay Paky Alpha Beam 300 became very popular and immediately recognized for it's powerful output with such a low wattage lamp due to it's advanced optics. It was well received by industry professionals alike. 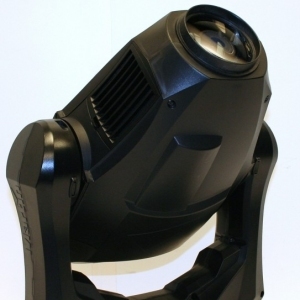 Exclusively presented by Clay Paky, ALPHA BEAM 300 produces a superconcentrated near parallel light beam, for a use very similar to that of a Par 64 ACL, always present in all the big Rock'n'Roll shows, but with superior and innovative features. 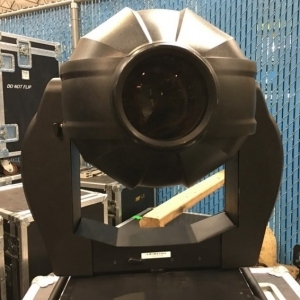 The new, special Clay Paky optical group, with a 300 W lamp produces three times the brightness as that of an ordinary 1200 W wash projector, generating an extraordinary ? ?tube of light with a natural beam of 8deg. 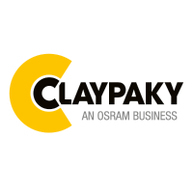 The aperture and graphics of the ? 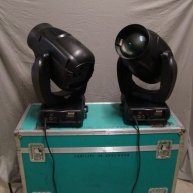 ?tube of light can be decided at will by using the 8 fixed gobos available, while a linear frost can be used to pass from a narrow hard beam to a more or less soft one. 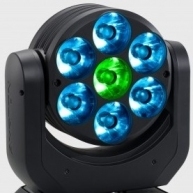 CMY colour mixing and a colour wheel (8+1) allow the light beam to be coloured at will. 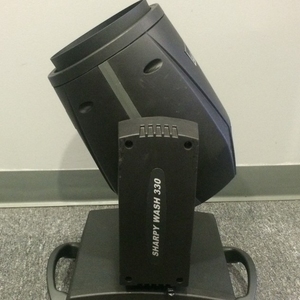 A Dimmer on a dedicated channel, stop/Strobe and high speed Pan/Tilt complete the ALPHA BEAM 300 configuration. 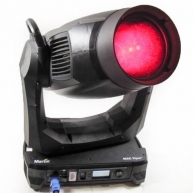 Innovative and complete, compact, service friendly and easy to install and use, ALPHA BEAM 300 is the ideal Moving Light Beam for ? 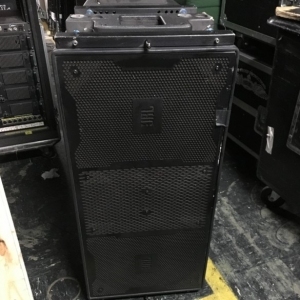 ?live professional use especially ? 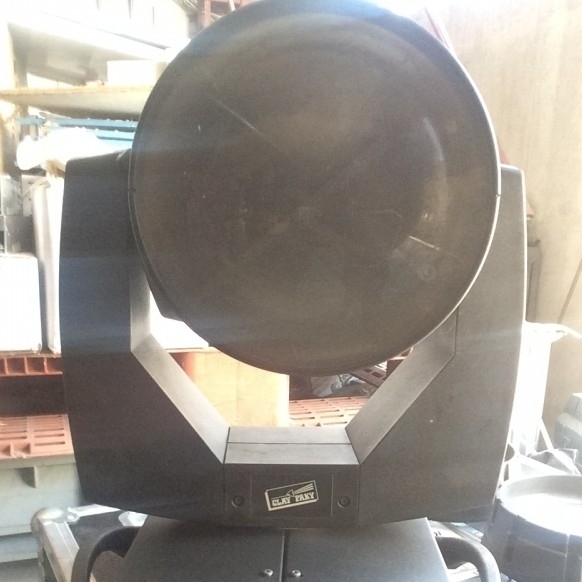 ?long throw to cut through the brightness of stage washes or LED backgrounds, with Aircraft Landing light effects never seen before. 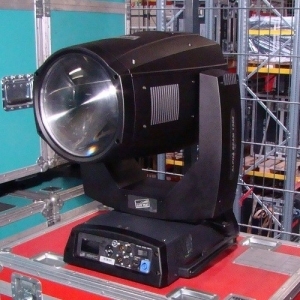 Alpha Beam 300 - Corporate used Alpha Beam 300. 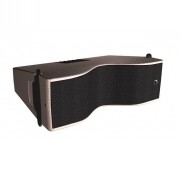 Minimum purchase of (2) units includes a flight case. 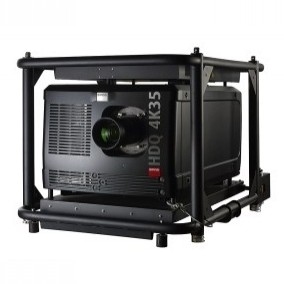 Alpha Beam 300 - Used on various rentals. 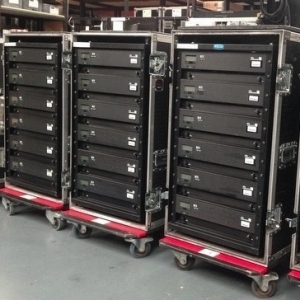 All have been cleaned and tested. 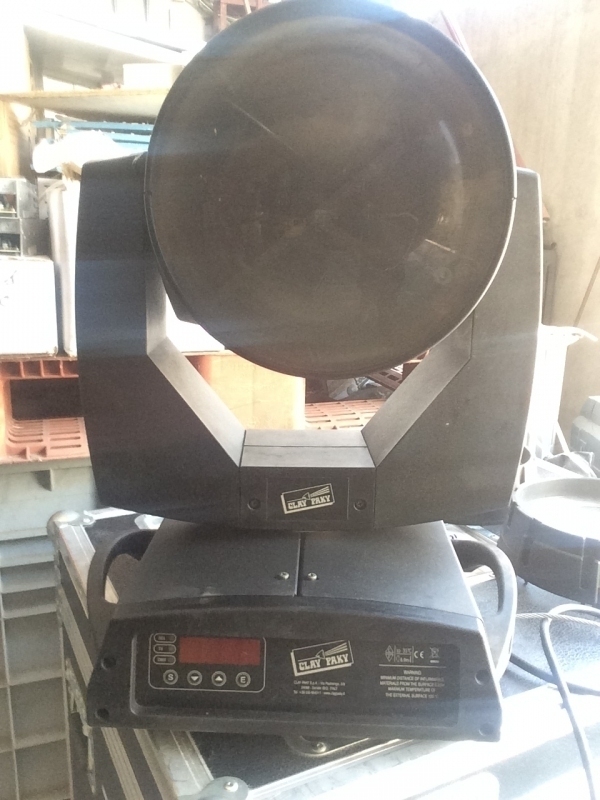 Alpha Beam 300 - Alpha Beam 300 in good condition.